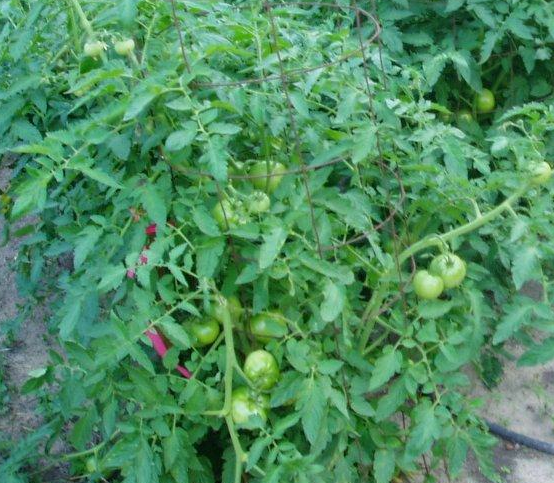 I put worm castings on four of my Tomato plants. They are growing out the tops of my six foot Tomato cages. Loaded with Tomatoes and blooming. 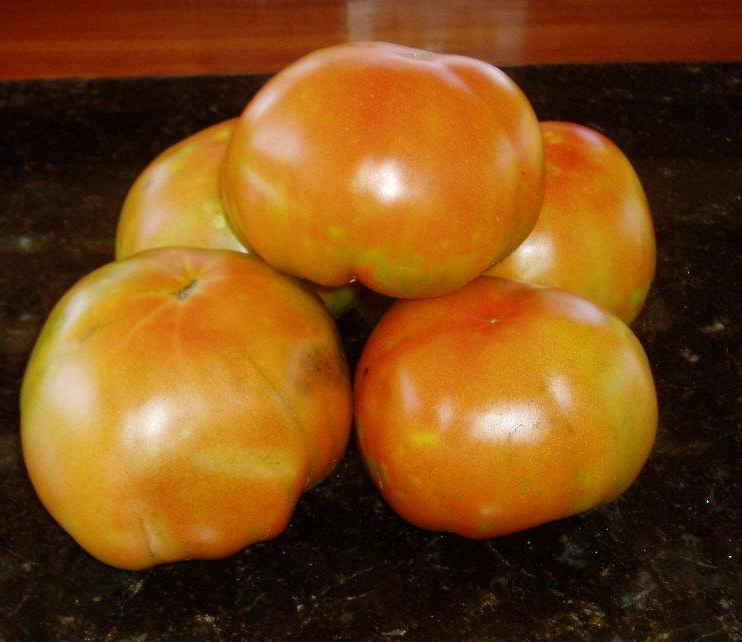 Celebrith and Patio Tomatoes…..Best Luck in four years!!! Alan, thanks for sharing and glad to hear! Hope you are doing great. 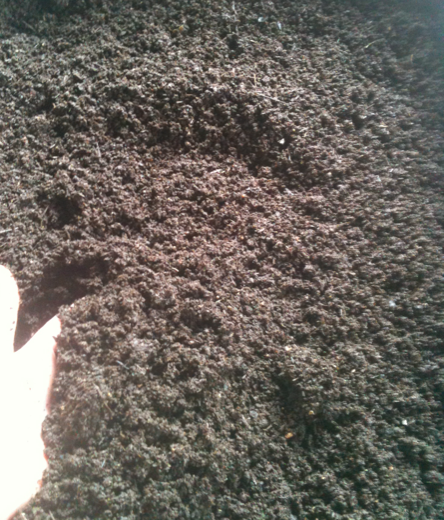 Rabbit manure is another completely safe manure that you can add directly to the garden. Great job on your blog.